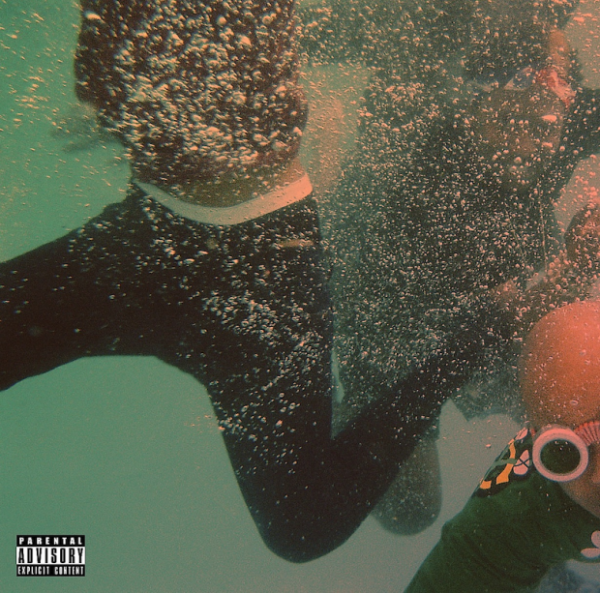 It’s worth noting that Odd Future have already released countable albums this year, with the most recent segment to make an effect being trip-hop soul group, The Internet. Building on very little but rather impressive promotion, we’re provided with the official stream of their sophomore album Feel Good a little earlier than scheduled, giving the world a chance to hear 13 new tracks with features from Mac Miller, Yuna, Tay Walker and Jesse Boykins II. After listening to the project, make sure you support the movement by pre-ordering on iTunes ahead of its release on September 24th.